Energized attacks heal you for 3 - 60 (+0.3 Bonus AD, +0.3 AP) and grant +20% movement speed for 1s. Healing from minions is 20% effective for Ranged Champions. Excess healing on you becomes a shield, for up to 10 (+10% Max Health). 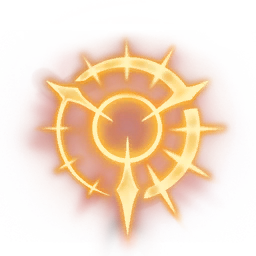 Shield is built up from 20 to 100% of excess healing from yourself or any ally. All movement bonuses are 10% more effective on you. 1.5s after damaging a champion gain 40 - 110% Attack Speed (based on level) for 3s. Attacking a champion extends the effect to 6s. Lethal Tempo allows you to temporarily exceed the attack speed limit. Hitting an enemy champion with 3 consecutive basic attacks deals 40 - 180 bonus adaptive damage (based on level) and makes them vulnerable, increasing the damage they take by 8 - 12% from all sources for 6s. 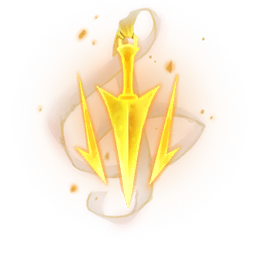 After taking damage from an enemy champion, the next 3 spells or attacks you receive from them deal 25-50 less damage. Charge up a powerful attack against a tower over 3s, while within 600 range of it. The charged attack deals 100 (+35% of your max health) bonus physical damage. Deal 5% to 15% more damage to champions, based on how much more max health they have than you. Bonus damage scales up linearly against enemies with 10% to 100% more max health than you. 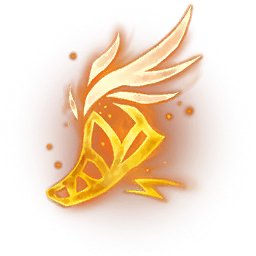 Absorb life essence from monsters or enemy minions that die near you, permanently gaining 3 maximum health for every 8. When you've absorbed 120 monsters or enemy minions, gain an additional 3.5% maximum health.